What is the Weakness Exploit in Monster Hunter World? The Weakness Exploit is one of the more deceiving names for a skill in Monster Hunter: World. Like most, when I first heard of the Weakness Exploit in Monster Hunter: World, I assumed that it was an actual exploit. I come from the world of Destiny and Destiny 2, where it’s not uncommon to find a cheese for a boss fight, or a way to farm materials faster than intended. 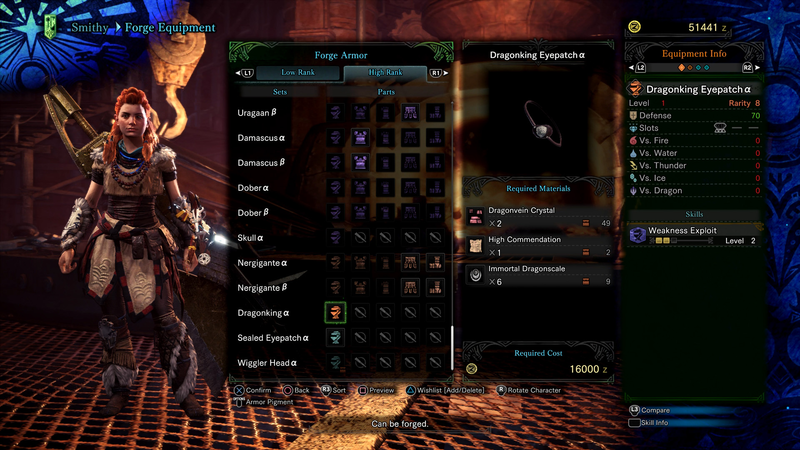 In Monster Hunter: World, though, the Weakness Exploit is a skill that is activated when you equip certain pieces of armor. The Weakness Exploit increases the affinity of attacks that land on weak points of any given monster. 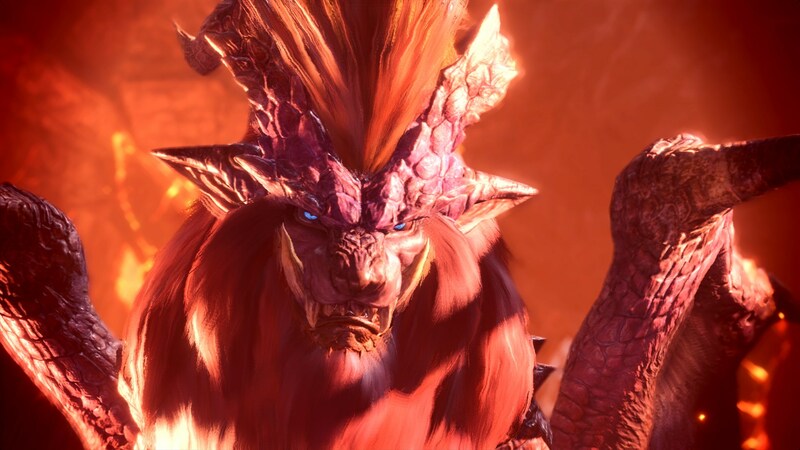 For example, if the tail is a weak point for Nergigante, and you are wearing armor pieces that grant you the Weakness Exploit skill, your attacks will do more damage when they hit the tail. How much more damage depends entirely on the level of the Weakness Exploit skill. Below is a list of armor pieces that will grant you the Weakness Exploit skill. You’ll notice that no piece of armor gives you Weakness Exploit Level 3. To upgrade the skill, be sure to equip more than one armor piece that features the Weakness Exploit. Now that you know how to use the Weakness Exploit in Monster Hunter: World, mix and match the armor as you play with various combinations to get your desired build. In the meantime, visit our collection of Monster Hunter: World guides to keep yourself on the edge of everything that’s happening.